2/ To try out new and innovative competition procedures and maximize pilot enjoyment. MayFly will also appeal to experienced pilots who fly classic ships. A good range of gliders are flown in this contest including 1-26, Blanik L-13, L-33, Jantar, Puchacz, ASW-24, Discus 2, ASW-20, SZD-55, Genesis and others. Pilots will be grouped into teams with an experienced contest pilot assigned as a team leader. Team leaders will provide pre-flight strategy briefings, post-flight analysis and may even play mother-goose around the course. 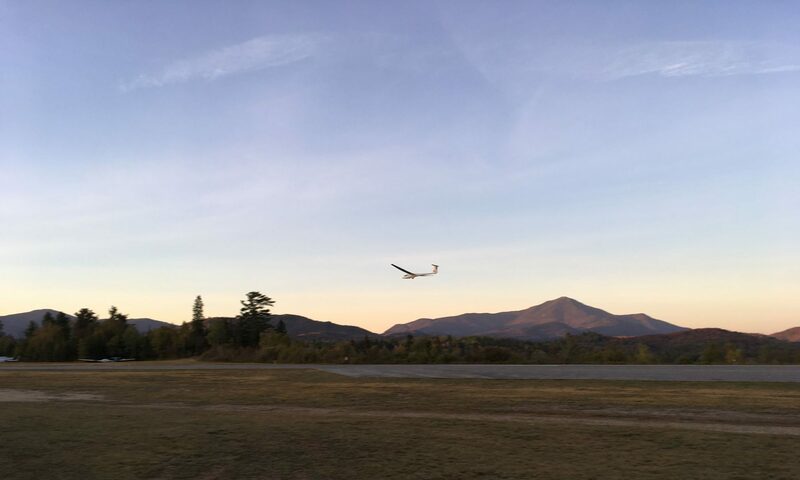 With both pilot experience and glider handicapping, anyone can win and everyone can have fun. Traditional MayFly contests see 20 to 25 pilots coming from Ontario and Quebec. This year we are expecting a similar great turnout. The minimum requirement for pilots to participate in the MayFly is a Bronze badge or a cross-country check-out including at least one off-field landing experience.